It moves at a slow pace, but this is a haunting film, filled with amazing, wide-angle cinematography of the Iraqi landscape. All of the children (who aren’t trained actors) are outstanding and show a level of depth not generally present in child actors. 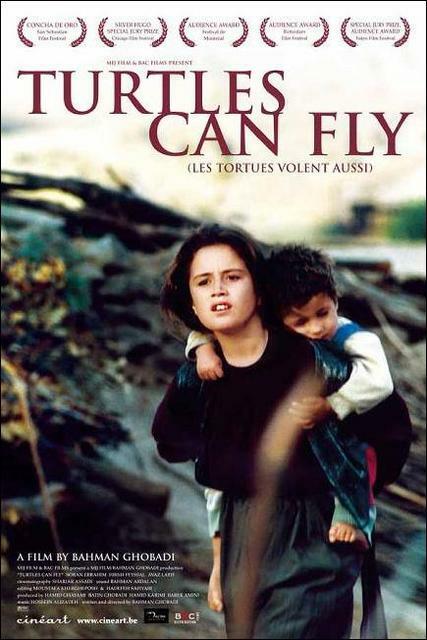 The film ends on a perfect, understated note, skillfully illustrating disillusionment and the fragility of life. It is a tragedy and an emotionally heavy film. Recommended if you’re in right mood. Expectations: Moderate. I heard bad things, but I love Peter Jackson so there’s no way I’m not watching this. This is a tough movie for me to review. Emotionally, I loved it. It hit me hard and continues to resonate in the days following. Technically, I have some issues with it. Ultimately, for me, the emotional weight of the movie is far greater than any technical problems I had, and I am judging it a bit harsher anyway because of my Peter Jackson fanboy status. I’ve seen every one of his films and I enjoy them all. Yes, I even like Meet the Feebles. Expectations: Lowest possible. Modern zombie movies generally rub me the wrong way, but I’m stupid and I keep watching them. This is not a zombie movie. I repeat, this is not a zombie movie. If you love traditional zombie films such as the George Romero classics, you are better off just re-watching one of those. 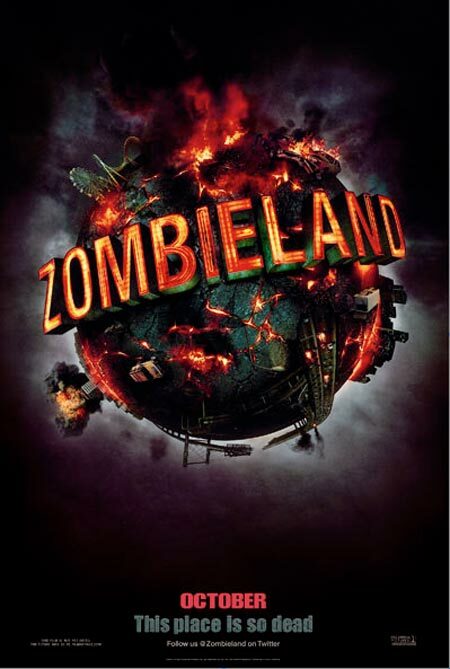 From what the film shows us, hardly any zombies inhabit Zombieland. Most of the “excitement” coming from the fights and betrayals that play out between the male and female survivors. Even the apocalypse cannot settle the battle of the sexes. 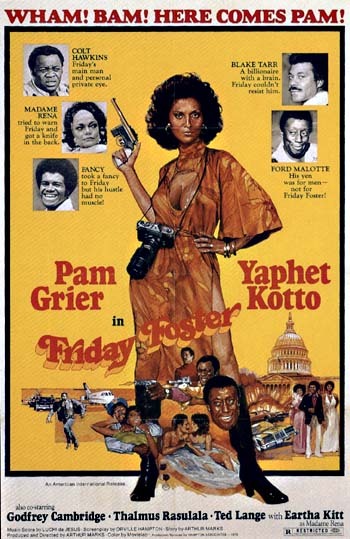 All kidding aside, this is absolutely the antithesis of what a good zombie movie should be. It is a stupid attempt at making a zombie comedy, but instead of being clever (like Shaun of the Dead) this just disappoints repeatedly. Expectations: Moderately high. I love the Coen Bros, but they’ve burned me before. Wow. I don’t know what to say. I honestly don’t feel qualified enough to form a complete response to this movie. I loved it. Absolutely one of the best films of 2009, but this is so not a film for everyone. 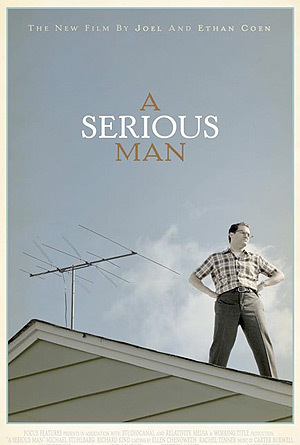 The Coen Brothers generally make polarizing movies, but this is even in its own league within their filmography. It is probably their darkest and most personal comedy, and it instantly ranks with their best work for me. This also makes it a tough nut to crack. Immediately after watching I felt that I needed to see it again, and I would say that most would need a couple of viewings to really get their heads around it. If the ending to No Country for Old Men left you scratching your head, then you will want to assume that position once again. If you enjoy that sort of ambiguity as much as me though, then you are in for a treat. 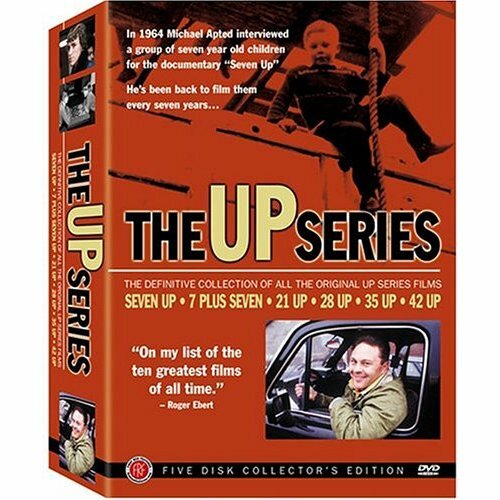 21 Up continues the series of documentary films started in 1964 that follows the lives of fourteen British children. The idea for the first film, Seven Up, came about from the Jesuit motto, “Give me a child until he is seven and I will give you the man.” Every seven years the same children are interviewed about their lives and world views. It is an incredible concept and it’s interesting to see how the children grow up. One flaw is that some of the participants are affected by seeing the films prior to being interviewed, specifically some of the upper class children, so their answers don’t seem as real as in earlier entries. There is something to be said about the fact that they are affected at all though. It suggests that taking a step back and being able to see themselves from another’s perspective, they find that they might be more biased than they thought themselves to be. I realize that this is an unavoidable flaw but it still nags at me. My other problem with these films is that each one gets longer than the last. Most of the material is very dry and some of the interviews don’t really go anywhere. I love the series, but they are a slog to get through. Expectations: Low. I’m not too fond of 3D animation, but I love sci-fi. I’m a huge science fiction fan. This is a blessing and a curse. 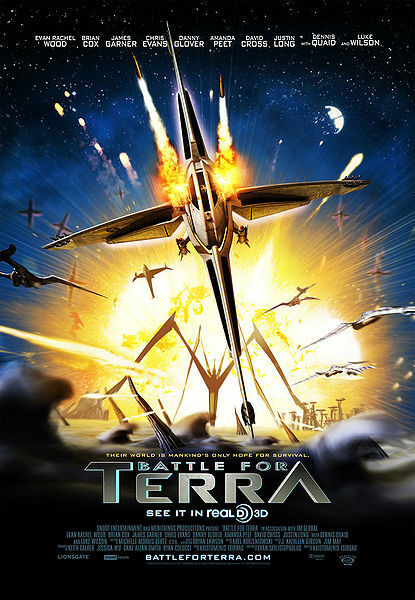 In the case of Battle for Terra, it’s a bit of both. There’s nothing wrong with the film, it’s pretty good. As a long-time sci-fi fan though, there isn’t anything in this film that’s particularly new or unexplored within the genre. 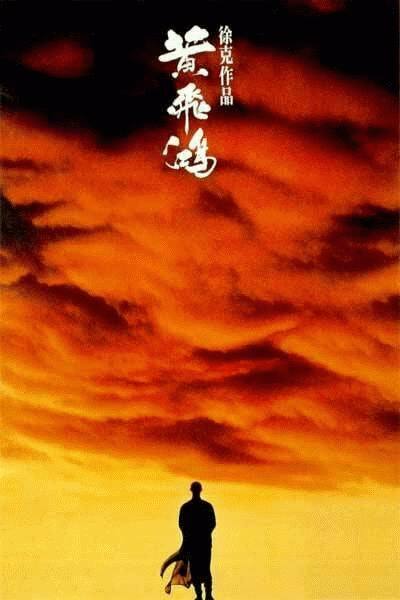 It is very similar to Avatar in that way. What makes this more enjoyable than Avatar is Terra‘s eighty-four minute runtime. It doesn’t over stay its welcome. This movie was better than I expected. It wasn’t great, but it had its moments. 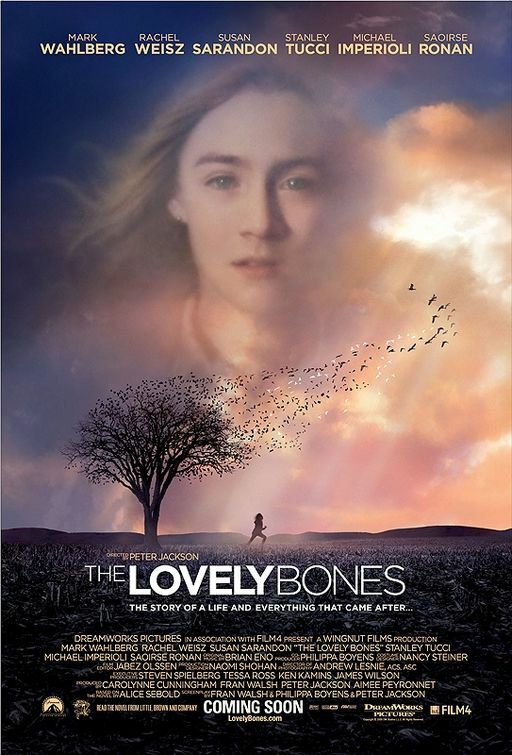 It’s one of those movies that people like to call “a cute little movie.” It tells the story of Tom (Joseph Gordon-Levitt), a greeting card writer, who believes that one day he will meet his soul mate. 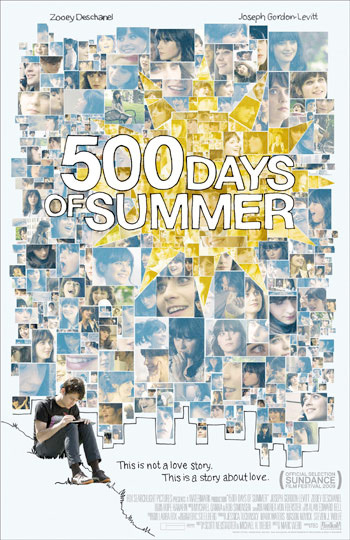 Enter Summer (Zooey Deschanel). But as the opening narration states, this isn’t a love story. It’s also not really a comedy. It’s more of a drama than the ad campaigns would have you believe.